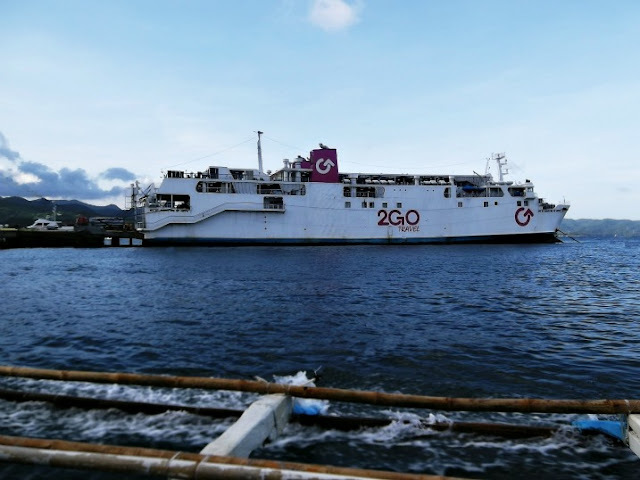 So we boarded 2Go Vessel from Batangas to Caticlan. It was a smooth and fun sea adventure with my family. 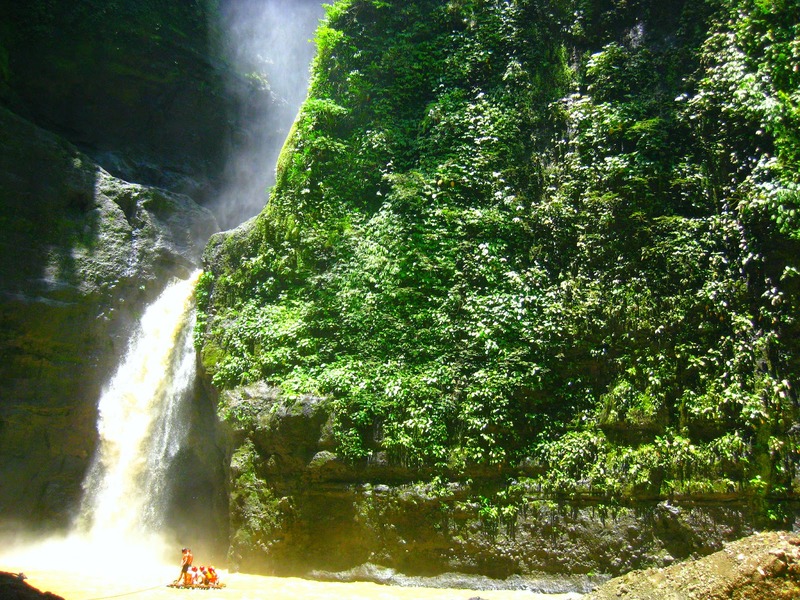 Passengers from tourist and cabin typed rooms were given the chance to get off first. There wasn't much tourist when we reached Caticlan terminal, not to Boracay standards where I picture flocks of tourist all lining up to pay for the needed fees. I thought, "This is good. 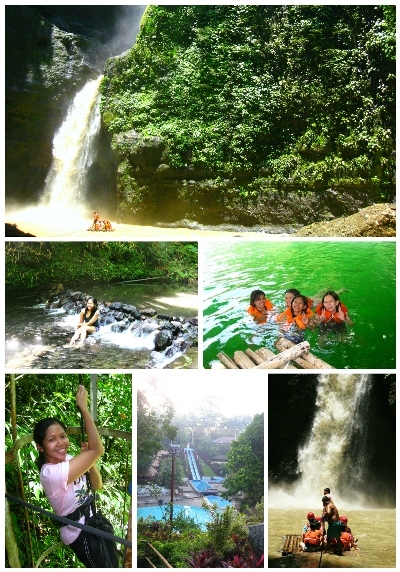 Going to Boracay island will surely be fast." We paid for the usual fees - terminal fee, environmental fee and the ferry boat ride. We chose to board the Php25 ferry typed boat instead of fastcraft. The outrigger boat carries 25 passengers and we were with locals, mostly. Less than 10 minutes, we already docked at Boracay island! For comfort, dad decided that we take the multicab which costs us Php250 to reach the nearest drop off point from our resort. 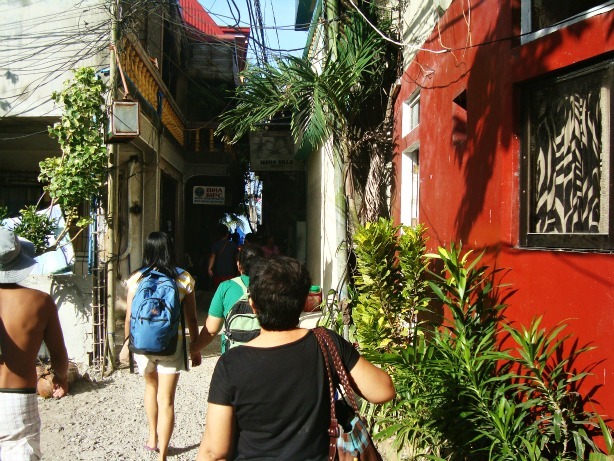 From there, we had to walk along a narrow alley of houses and mom said that dad looked quite disappointed thinking the reason why our room was affordable is because we'll be staying in a building like that. He's in for a big surprise! You see, I have to consider some important things when I was researching for a good family friendly resort. Budget is an important factor but I have to consider security and comfort too. We wanted a place that's far from the noise and party ambiance of station 2 so I narrowed down my choices to station 3 accommodations with good reviews. 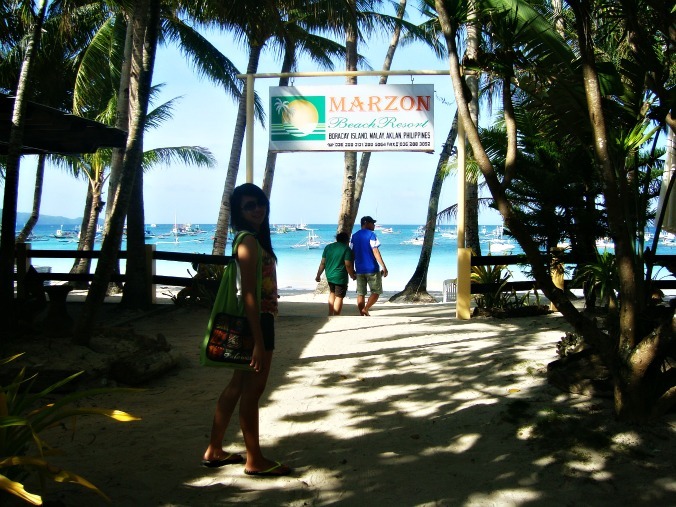 We wanted a beachfront that's conducive for a swim, Marzon Beach Resort seems to be the perfect candidate. 1. 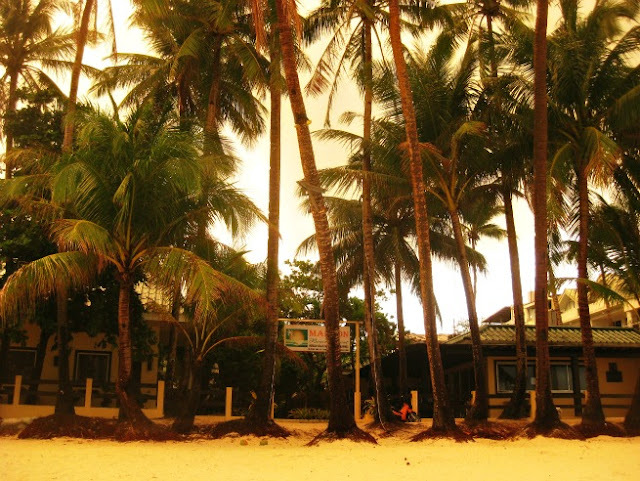 It's a beachfront resort located at the quiet side of Sitio Angol, Station 3 of Boracay. Very conducive for a morning swim with coconut trees acting as a shade against the strong Philippine sun. We swam just in front of the resort with sands still powdery white. We can easily get our things just in case we left something in our room. 2. Affordable rate. 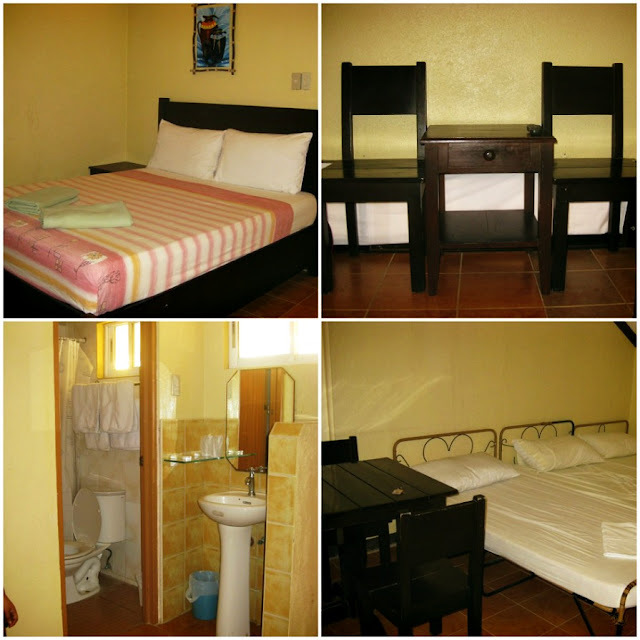 A spacious, air-conditioned family room for 4 for just Php2,300/night with 2 free breakfast, cable tv, hot and cold shower and free wifi - that's a steal! And did I mention it's a beachfront? We added Php500 for extra bed. Neighboring resorts are priced higher. 3. Nothing luxurious, just homey laidback feel. 4. Simple bed frames but soft clean pillows and mattresses. 5. Their free breakfast meal. Woot! Go for longsilog! 6. Accepts credit card payment. 7. Fast email response from Eugene, the resort's Reservations Officer. 8. Want to save on food? There's a nearby beachfront carinderia a short feet away from the resort named Michaella's Carinderia located beside Sandals Inn. How cheap? Php290 cheap for 5 of us, busog na kami. What a relaxing outdoor lunch. And oh, few people too. 9. Friendly and helpful Ilonggo staff. We belong! Nami gid di sa Boracay ba. Plus they allowed us to check in at 8am with no extra charge when the standard check in time in Boracay is at 2pm. 10. The resort's unobstructed view. When mom told me about the upset face of my dad while walking along that narrow alley, I imagined him scratching his head with disappointment. But when he saw our 3D2N Boracay home, he was quick to announce that we'll surely be staying at Marzon Beach Resort again on our next Boracay visit plus we can use the saved Boracay fund for food! Nice blog, i have bookmarked it! Wow! Pretty cool blog.There are really lots of resorts in boracay that can satisfy and give comfort to the tourists.Love to bookmark this blog. Hi, can i ask for the email address of marzon? cant find it on the net. Thanks! Wow! Your dad maybe looked surprised when he saw the actual hotel room your staying. It's beach front and looks comfortable to stay in! 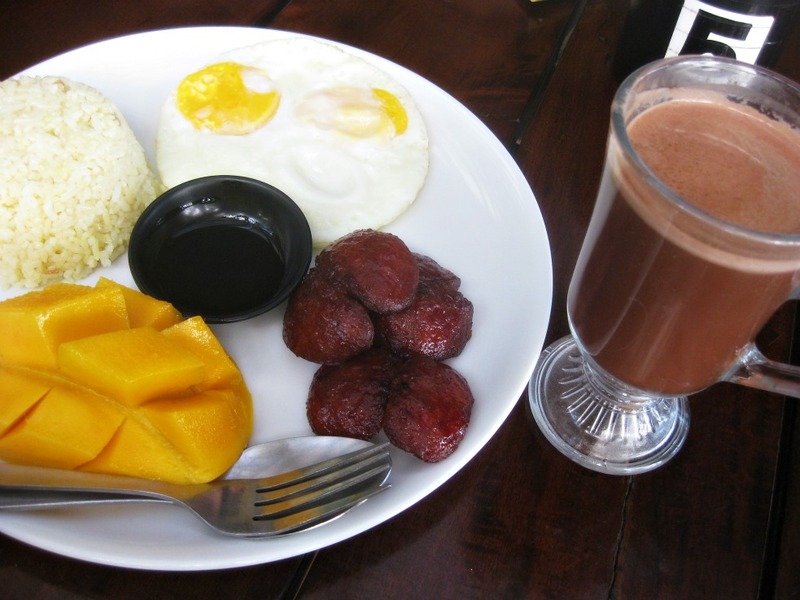 If you'll ever visit Boracay again, try visiting boracaygo.com. 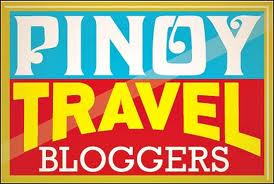 They also offer affordable boracay packages good for the family.